We have some good news for strategy game enthusiasts. Esprit games just launched a new game – Kings of War. If you are into browser-based online strategy games – you have to try it now. Comparing to other popular browser games, this game uses a different engine, that means it’s a new style of game you can experience. In this game, you are the king of your kingdom. 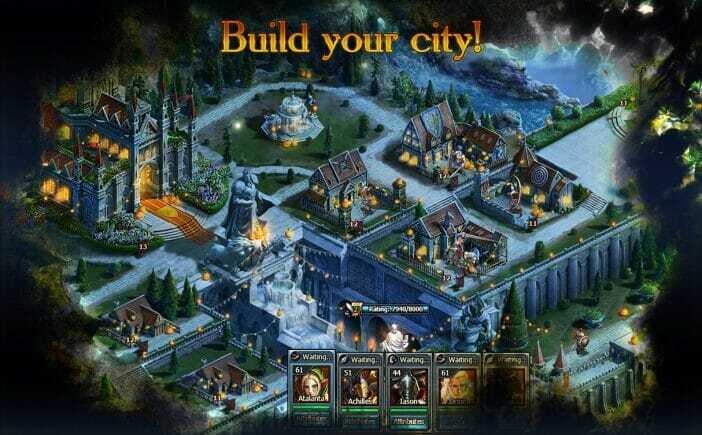 Your goal is to build your city, expand your land, gather resources and fight other players online. Awesome graphics and great atmosphere of the ancient centuries. The game has all the small details that bring you back to the old ancient times. Fighting and battle system is very unique, you’ll have to use a smart strategy to win against other players online. Building your kingdom and expanding the city is crucial if you want to reach new levels. 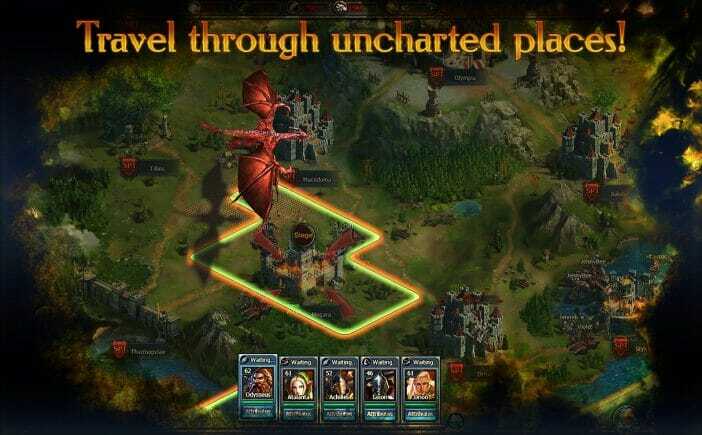 Build new structures, develop them and get new abilities, units and powers. While developing your kingdom, you can create more powerful heroes and use them in epic battles. There are many different bosses. Some of them are very powerful so you will have to find a team of other players to win against them. The key to winning against higher level bosses: you have to have a powerful squad of heroes and use the help of other players. The smartest strategy wins: fight against other players, and show that you use your heroes the best. Power up them with super powers and conquer new lands. 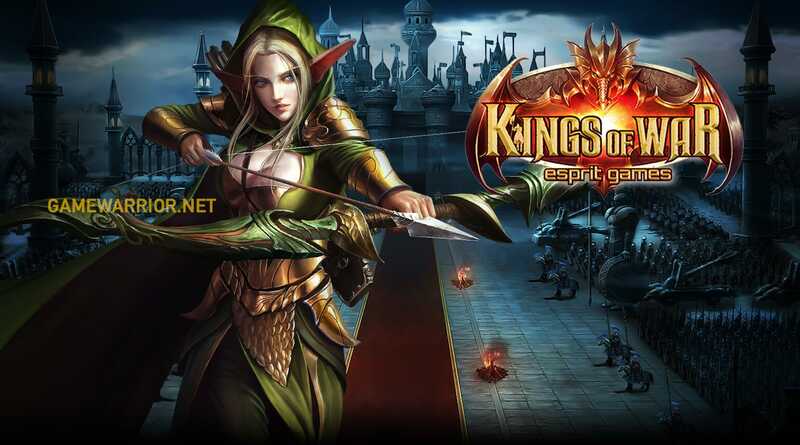 Kings of War is a new game, but while testing we couldn’t find any bugs. The gameplay is very addictive and it’s hard to stop playing. 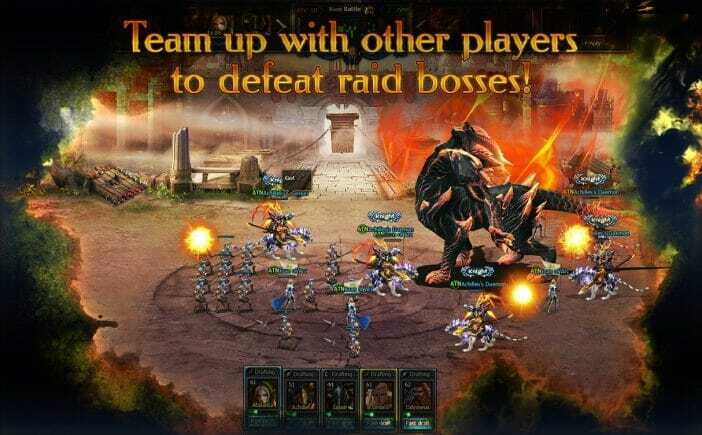 This browser-based online strategy multiplayer game is available for Windows and Mac users. You don’t need to download anything, just open your browser and start playing now. 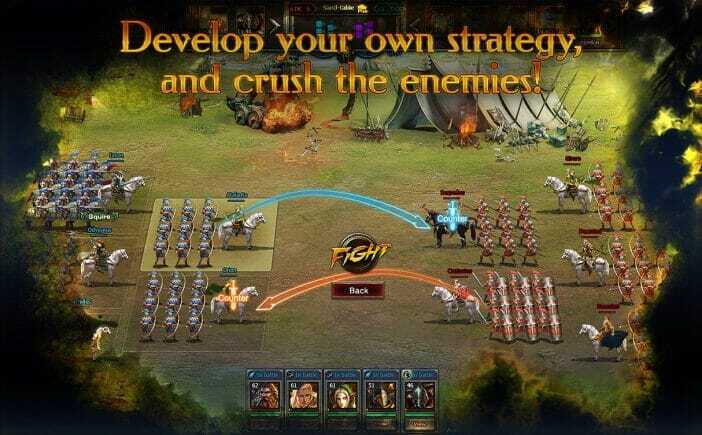 Kings of war – free-to-play strategy game.